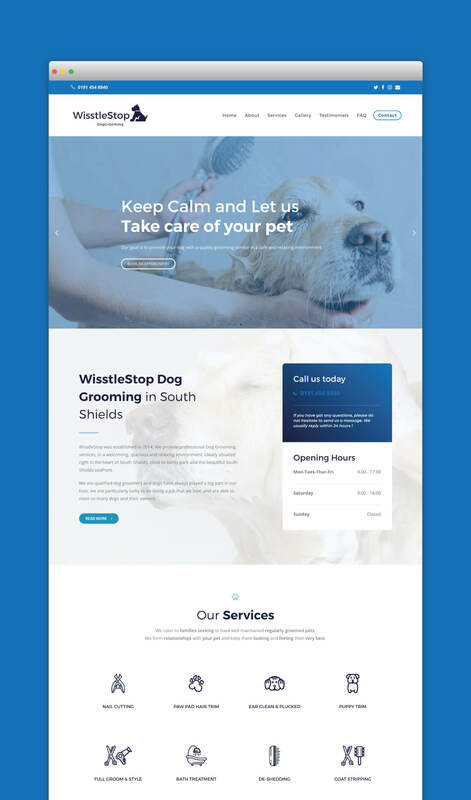 Branding identity and responsive mobile site for Wisstlestop who provide professional Dog Grooming services, in a welcoming, spacious and relaxing environment. 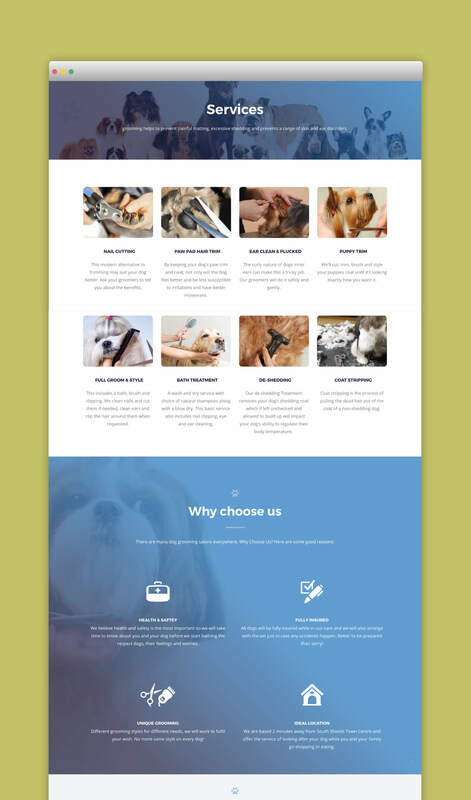 We were asked to create a unique branding and new website that would promote their professional dog grooming services. We used simple dog icon with a fleck of gold in the collar to retain the quality, friendly culture of the company. Wisstlestop website was built and designed with Mobile at the heart of the website. 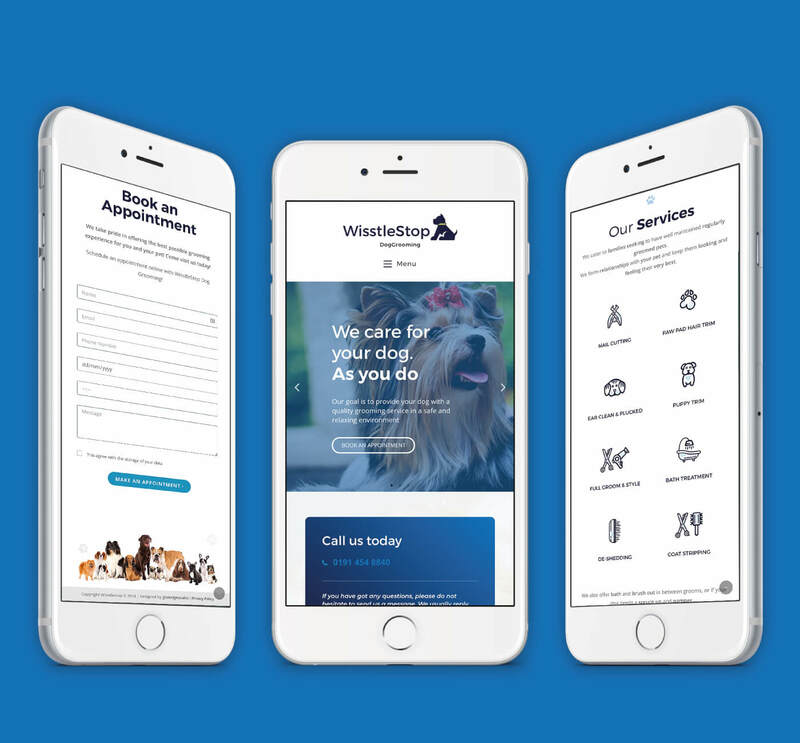 We created a simple to use website that enabled users to easily consume content and book appointments on the go. Gary has done a great job, very professional. Prices, timescales and support was top class. I would recommend his services to anyone who is looking to set up a website, get in touch with Gary, you wont be disappointed!